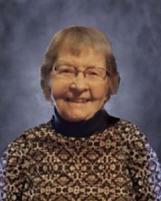 Evelyn L. Johson, age 95, of Hutchinson, Minnesota, formerly of Dassel, Minnesota, passed away Wednesday, April 10, 2019, at Woodstone Senior Living Community in Hutchinson. 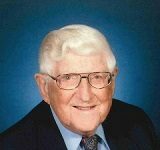 Funeral service will be Monday, April 15, 2019, at 10:30 A.M. at the Dobratz-Hantge Funeral Chapel in Hutchinson with interment at Oakland Cemetery. 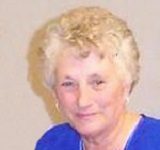 Visitation will be at the funeral chapel one hour prior to the service. 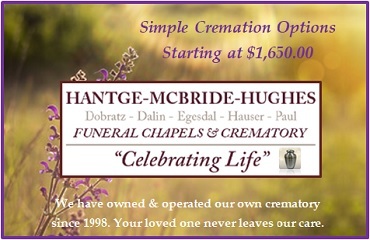 Arrangements are with the Dobratz-Hantge Funeral Chapel of Hutchinson.